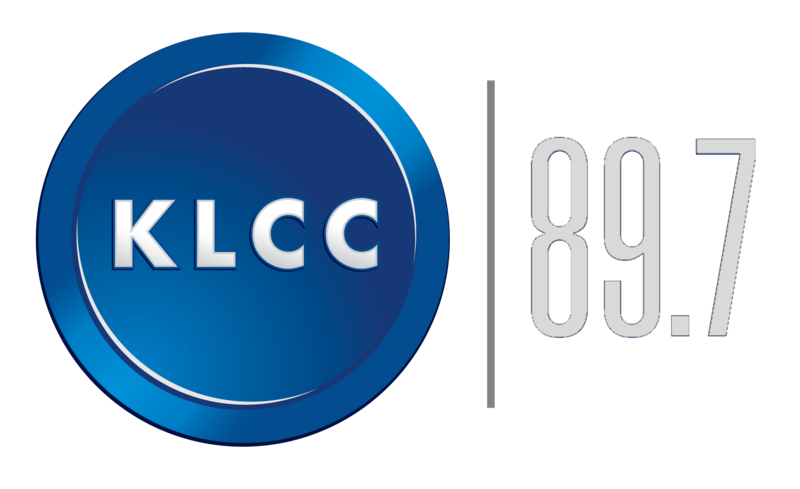 Lane Community College and KLCC Radio are seeking a dynamic and creative Program Director to oversee overall editorial leadership, planning, presentation and supervision as well as recruitment and management of staff. Four (4) years of progressive responsibility in programming and operations in public or commercial radio. Proven ability to grow audience through management of day-to-day programming. Proficiency with digital editing, studio production, and automation software. Successful involvement with on-air membership/fundraising drives. Responsible for development, implementation, quality, sound and oversight of all local and national broadcast and digital content. Drives KLCC strategic objectives by initiating, identifying, and delivering quality content to grow the KLCC audience. Recruits, supervises, trains and manages News Director, staff, volunteers and contract employees by providing direction, coaching, and on-going feedback including regular airchecks. Produces promos, campaigns and station IDs. Assures reliable station operations including management of station automation system. Maintains adherence to FCC rules and regulations related to programming. Initiates engagement and responds to communications from community stakeholders respectfully and promptly. Evaluates audience research and implements program changes. Ensures programming staff compliance with the collective bargaining agreement. Coordinates with station development staff to achieve membership, underwriting and philanthropy goals. Takes leading role in programming membership drives. Coordinates with regional and national programming partners. Develops and manages programming budget. Represent the college and the KLCC team in a collegial and professional manner; resolving conflict respectfully and with behaviors that demonstrate the Lane’s Core, Mission, Vision and Values. Understanding of public radio programming best practices and principles. Proven aptitude with broadcast audience research analysis. Enthusiasm for the critical role of public media in a rapidly changing journalism environment. Excellent communication skills including speaking, listening, writing and presentation. High level of comfort working under strict and challenging deadlines. FCC Rules and Regulations. Journalistic principles and ethics. Detail-oriented, highly organized, and accurate. Leadership in a creative and collaborative environment. Well-developed knowledge in website content management. Effective public radio announcing . Oriented to innovation, creativity, problem solving, teamwork, and the constant pursuit of audience service. Strategic planning, resource allocation, leadership, and coordination of people and resources. Proven ability to consistently work well with others, demonstrating respect for diverse constituencies. Proficiency working with database, spreadsheet, word processing and other software programs. Must demonstrate an active concern for meeting the needs of students and staff. Bachelors’ degree and advanced training in management or journalism. Employer embracing diversity. We encourage a safe and hospitable environment for women, minority, veteran and disabled candidates. Lane actively recruits Veterans and those with Disabilities for all positions. For accommodations and questions call 541-463-5112.